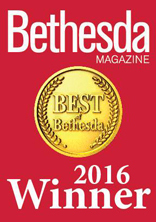 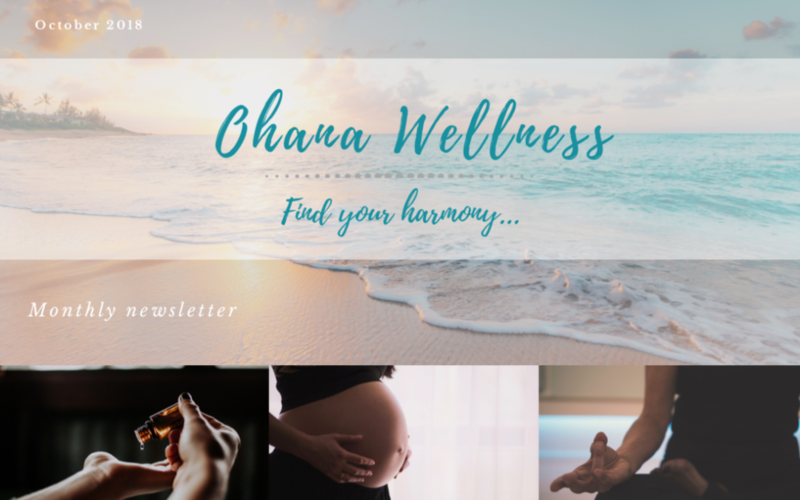 Click here to view this month's newsletter! 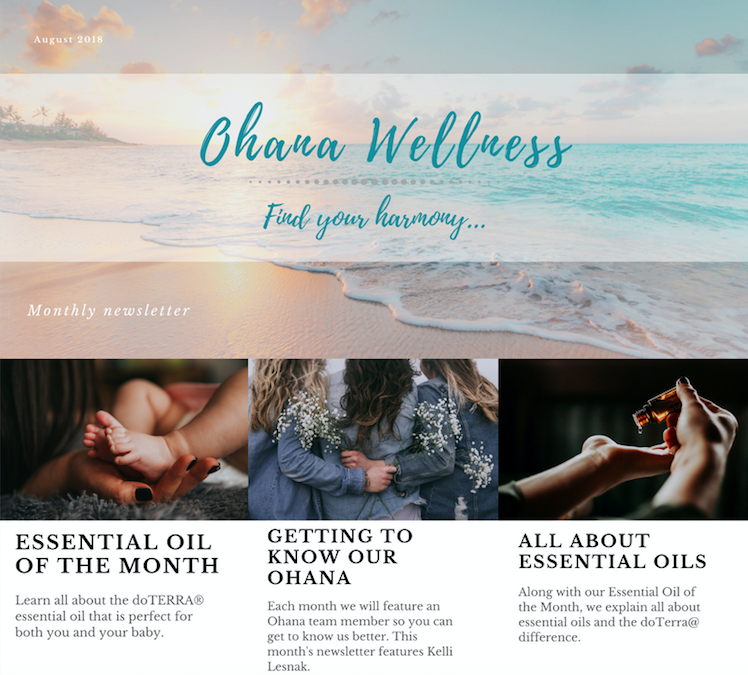 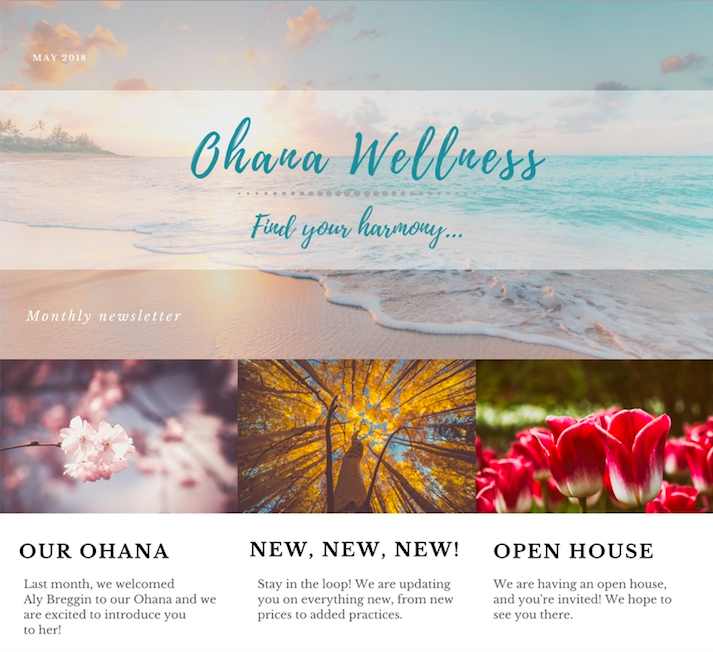 This Month: A natural way to ward off pesky bugs this summer, meet a member of our Ohana and a BIG thank you to all who participated in our Open House! 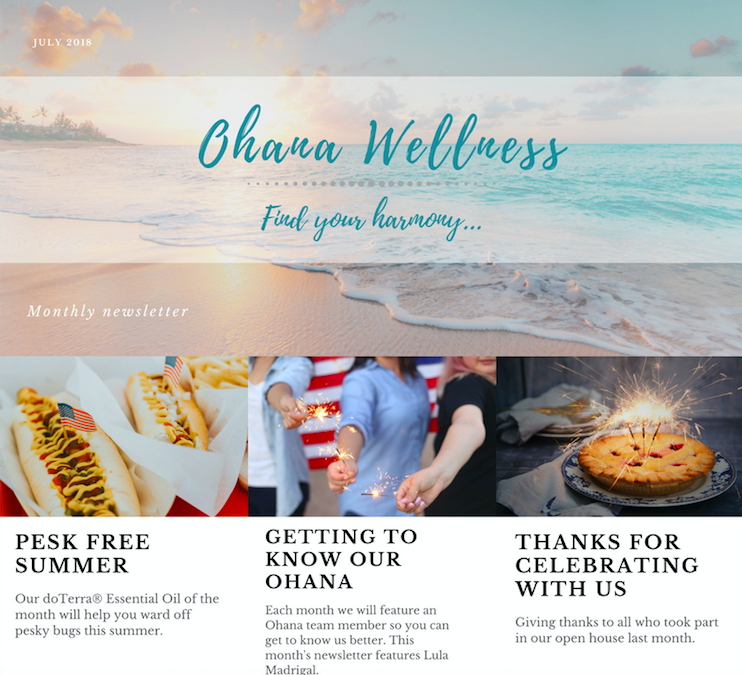 Click here to view this month's newsletter! 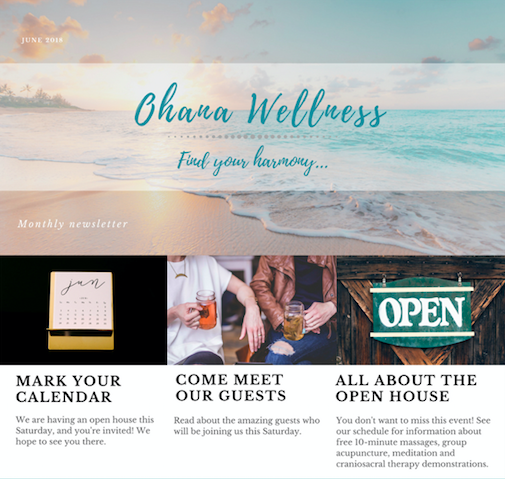 This Month: We are having an Open House Saturday! 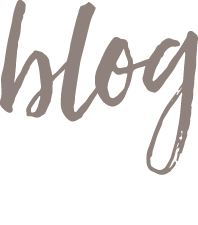 Learn all about our big day, the schedule and all of the amazing guests who will be joining us! 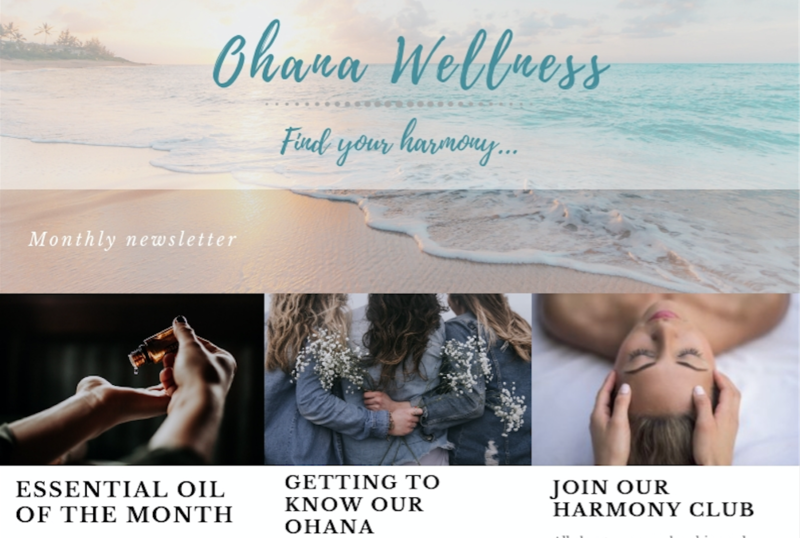 Click here to view this month's newsletter! 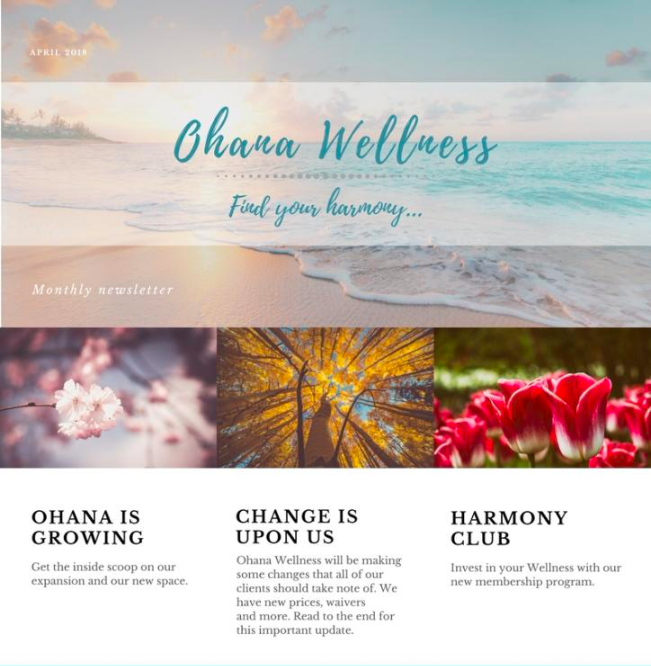 This Month: Our Ohana has expanded! 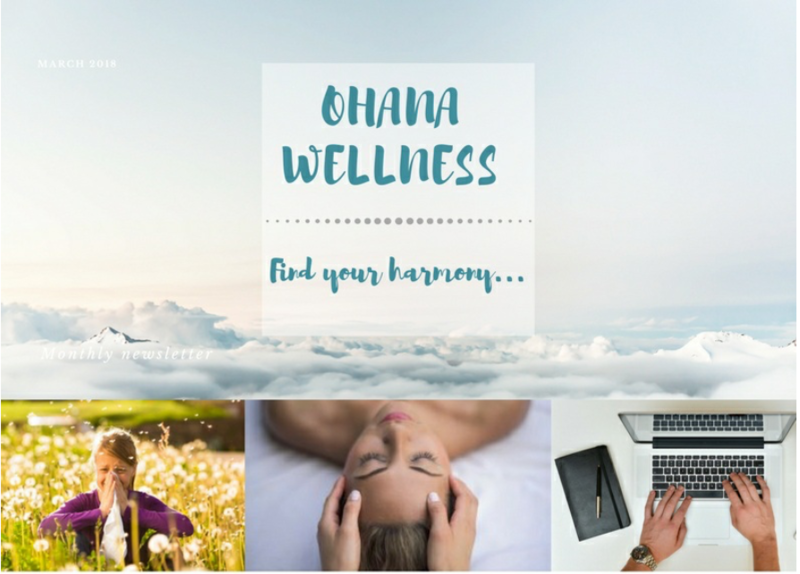 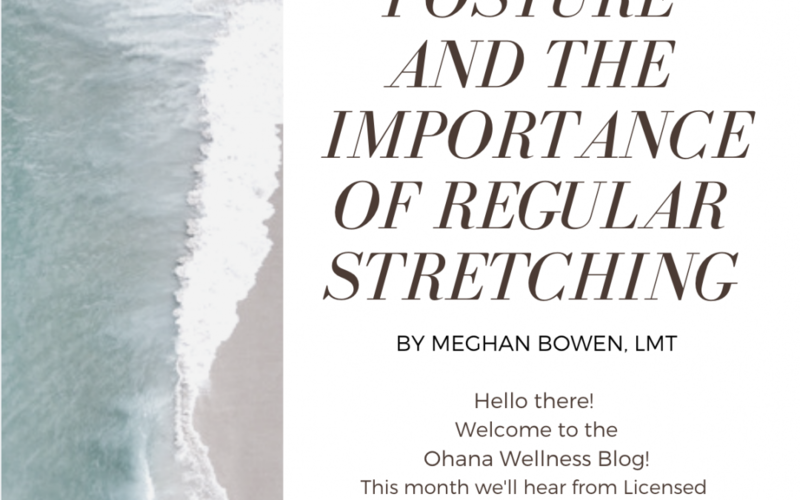 Meet Aly Breggin and learn about the many changes for Ohana Wellness.